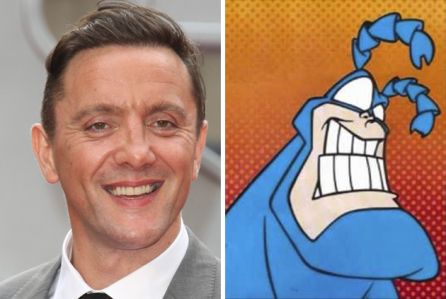 The new Amazon pilot for a reboot of the cult superhero The Tick has found its lead – British actor/comedian Peter Serafinowicz. Tick creator Ben Edlund is back writing and executive producing, just as he did for the 2001 live-action series starring Patrick Warburton and the 1994 animated show. For the uninitiated, the Tick is a dim-witted character – known for his battle cry of “spoooooon” – who acts as a parody of the superhero genre. 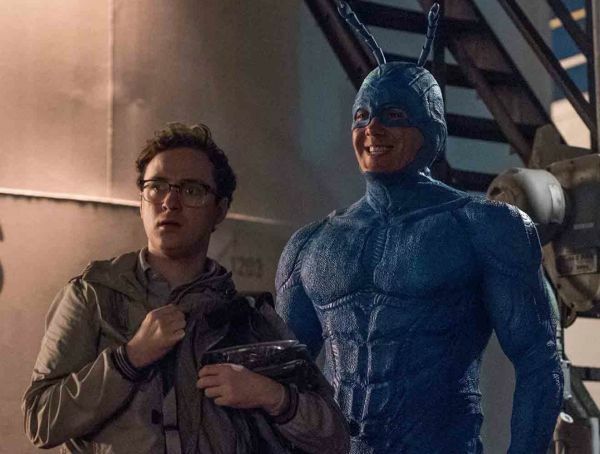 Other confirmed cast members include Griffin Newman as the Tick’s faithful sidekick Arthur and Valorie Curry as Arthur’s sister Dot. The first episode will be directed by Transcendence’s Wally Pfister. Even if you don’t know the name, you will probably have seen Peter Serafinowicz, or at least heard his voice. He starred in Guardians of the Galaxy and Shaun of the Dead, as well as lending his tones to Darth Maul in Star Wars: The Phantom Menace. With those geek credentials, it was only a matter of time before he nabbed himself a superhero role.